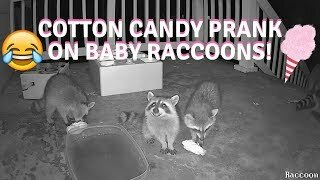 Taste Test to Find a Raccoons Favorite Snack! 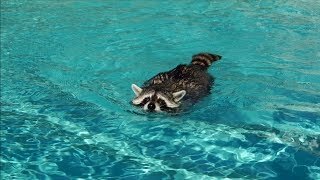 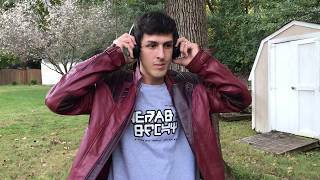 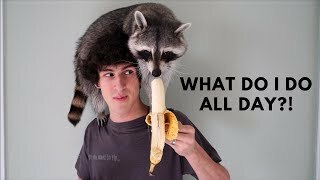 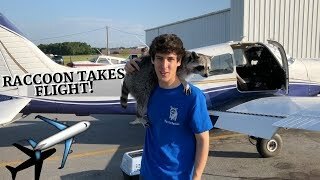 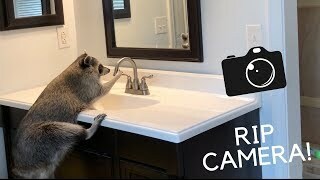 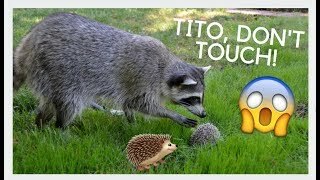 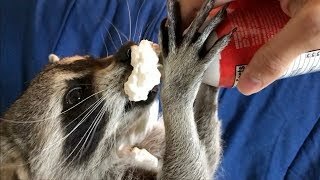 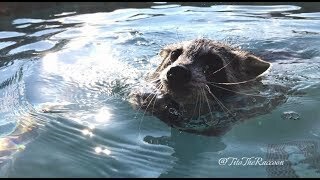 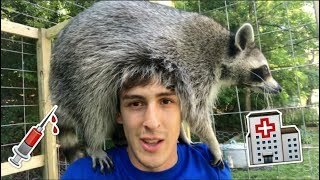 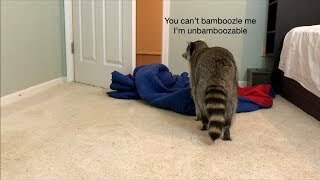 Gaudians of the Galaxy *Parody* REAL RACCOON! 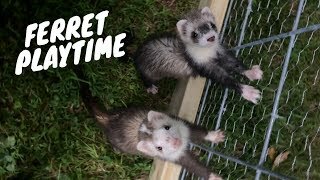 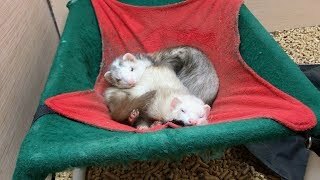 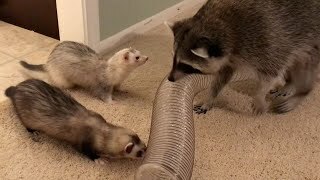 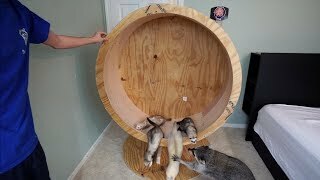 From Closet to Ferret Cage! 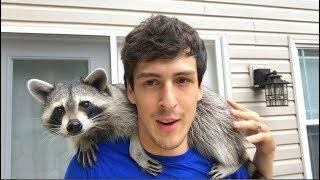 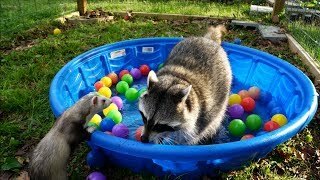 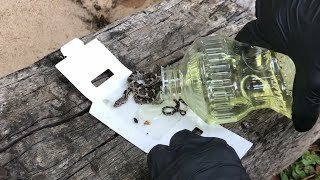 Don't Make this Mistake with Your Pet Raccoon! 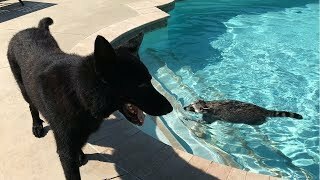 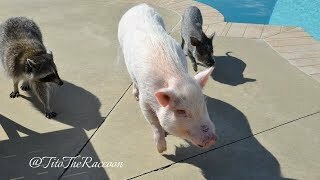 Tito and the Three Little Piggies Go Swimming!